1. Honestly, the best, and most cost effective, ways to fade dark marks are to let them live. Rubbing lemon juice on our skin and then going out in the sun, no matter the weather, can and will only darken those marks. Though we don’t feel the sun’s power in all different types of weather, its UV rays are always working and coming into contact with our skin. We don’t want these UV rays reacting to whatever it is that we put on our faces. Lemon juice is natural bleach but it is harsh, especially on sensitive skin, and can have adverse effects. There are just as many women trying to gain weight as there are women trying to lose weight. You may have already known this, but how ever you plan on gaining weight, keep in mind that rapid weight gain can lead to stretch marks in places you would probably rather not have them, like your abdomen and your arms. To combat this, you must be working out regularly to keep things tight. I’m talking cardio, weight lifting, all of it. Black people are not exempt from using sunscreen. Sorry, this is a myth. Ever wondered why your face was a different shade from the rest of your body? Yes, it is because our faces are always out in the sun and our bodies are covered with our clothes, but UV rays are always working on our skin and not in a good way. Sure, we get the darker color (who doesn't love chocolate), but it comes at a cost. Unfortunately, constant sun exposure without sunscreen can speed up the aging process, promoting lines and wrinkles. Too much sun can also cause moles and freckles to form. 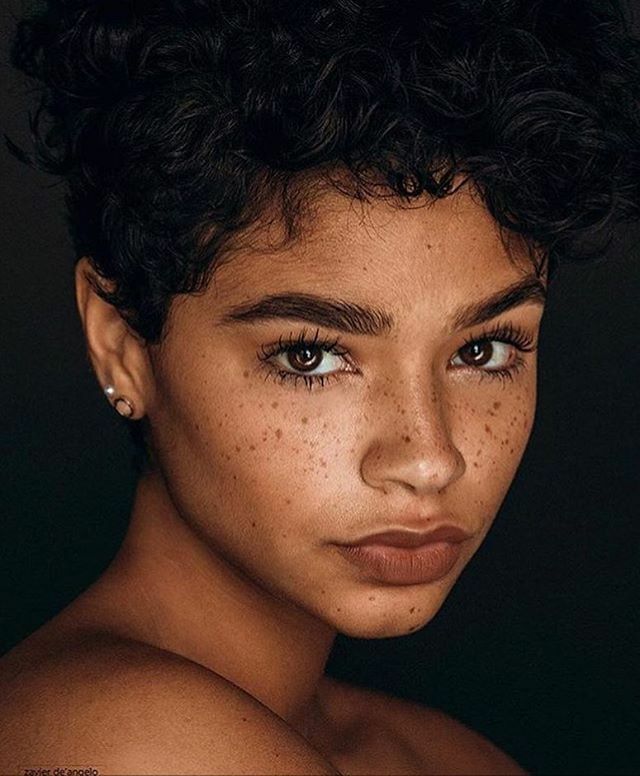 Unless you were born with the gene, those cute freckles you’ve developed on your cheeks are most likely melanin-filled spots trying to protect your face from the sun. Always check with your dermatologist if you find any unusual dark spots on any part of your body and find a sunscreen best fit for your skin type. SPF 30 is supposed to block 97% of UV rays and SPF 45 blocks 98% of UV rays while the higher numbers, such as SPF 50, block the same percentage of UV rays as those mentioned before, but it is important to know, sunscreen does not provide 100% protection. This goes back to sunscreen and moles. Although there is a small percentage of us melanin-blessed angels who, unfortunately, fall victim to skin cancer, the fact remains that we can still develop skin cancer. So, again, we have to invest in sunscreen. Sunscreen is a necessity if we want our skin to look, and feel, healthy in the years to come. 5. To avoid, and help treat hyperpigmentation, double-check your diet. Furthermore, hyperpigmentation has many causes. For example, excessive sun exposure is one of them. However, one important factor that is overlooked is our diet. 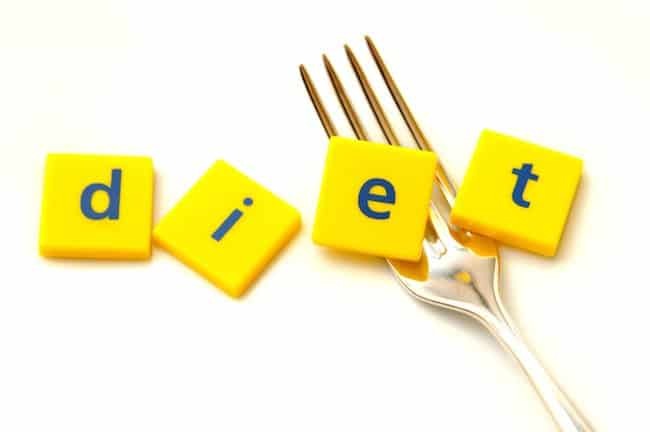 Diets are one of the most important keys to life next to exercise. Hormonal imbalance is a result of poor diet, which can lead to all sorts of problems like hyperpigmentation. It’s not just about what we use on our skin that makes us glow, it’s also about what we put in our bodies. Chemical disturbances in the body will make all your insides freak out in a number of ways. Try to keep your body happy and it will show on your skin. That’s all I got for you this time, folks! Moral of the story is, stay hydrated, invest in sunscreen, eat well, and exercise. Your skin will thank you.